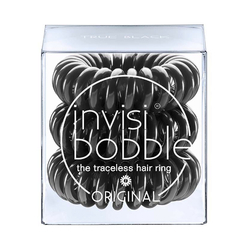 No kink, less headaches, strong hold – the invisibobble ORIGINAL’s unique shape makes it possible! 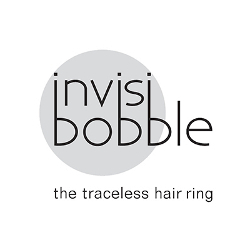 That’s why invisibobble is the perfect companion for every occasion! Hair styles you’ve always wanted – with a high wearing comfort for every day. 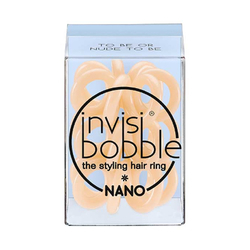 invisibobble updos satisfy all hairy desires! 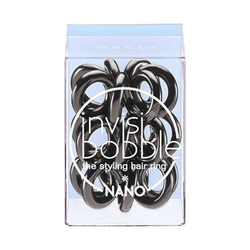 Using only the invisibobble, modern and fancy hairdos for any occasion can be easily and quickly done – no need for hair clips or bobby pins! 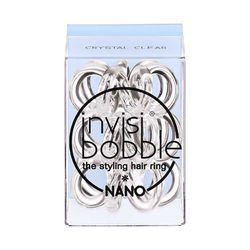 No Invisibobble products found for these filters.